(W/A/CA) Yui Sakuma Cosplayers and fangirls will identify with the struggles the characters face, like balancing work, school, and hobbies, dealing with creepy convention-goers, and bullying. 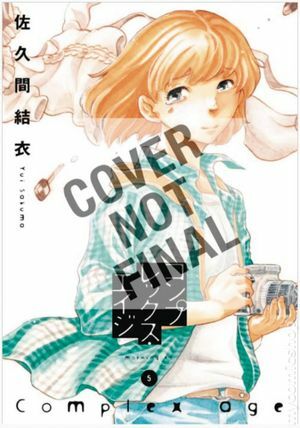 Twentysomething temp worker Nagisa Kataura lives like an average young woman - but she has a secret life. When she's not sitting at her day job, she spends most of her time transforming into her favorite anime and manga characters through the art of cosplay. Worried about being thought childish and nerdy, Nagisa struggles to keep her hobby a secret. Cover price $12.99.